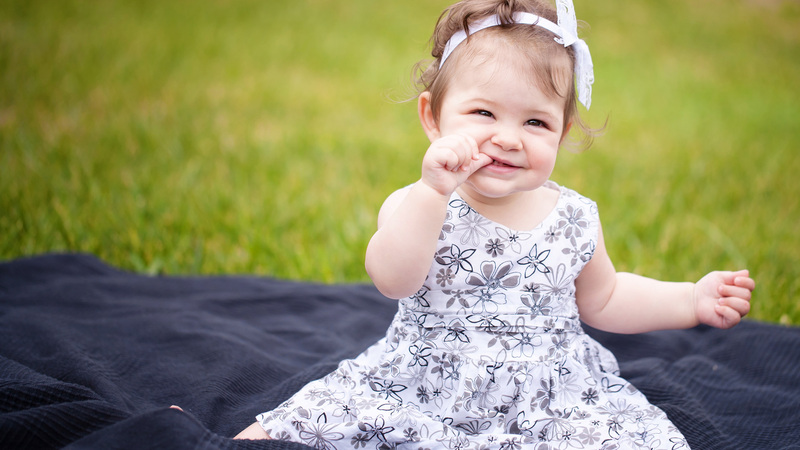 Some baby names are a little more popular than others, of course, and there are also some beginning letters or sounds that are more common than others too. The letter F is a good example of a beginning letter that doesn’t pop up a lot in baby names. In fact, there is only a small handful of girl names that show up in the top 1,000 names from 2015. We think the letter F is pretty fabulous, though, so we dug a little deeper and went beyond the popular baby name lists to come up with these 30 gems. These amazing girlie baby names cover just about any naming style you have. From exotic names to traditional monikers to unique names with a hippie vibe, you’ll find it here. There are also a few virtue names here (such as the ever-popular Faith) and a token name from Norse mythology. Which one of these totally fab baby names will make its way onto your baby name list?